3D XPoint has a lot to chew on. There hasn’t been an announcement this big in the memory industry since the invention of NAND in 1989 and while DRAM and NAND have improved and scaled a lot over the decades, 3D XPoint is really a new class of memory. It’s fast, durable, scalable and non-volatile, whereas DRAM and NAND each only meet two of these criteria. 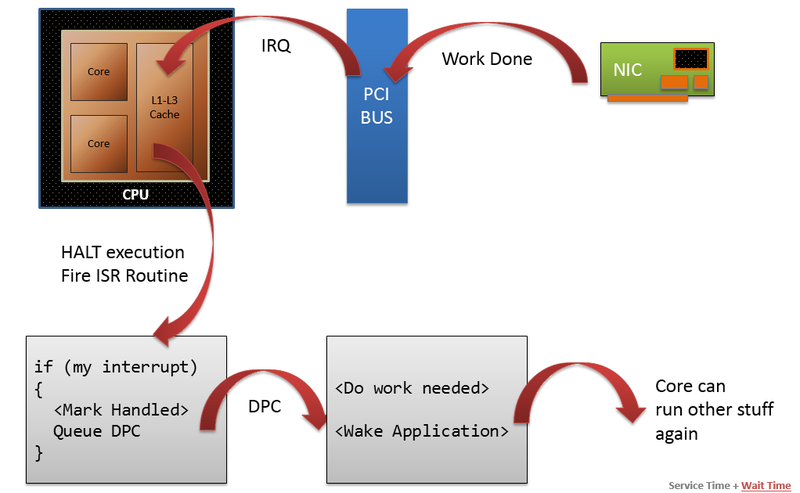 It fills the niche between DRAM and NAND by taking the best characteristics of both technologies and creating a memory unlike anything we have seen before. This is a bonafide game changer. DRAM which has nanosecond latency, this new NVRAM (non-volatile-RAM) has latency in the 10’s of nano second range. So how could this affect database engines and CPU technologies ?. Meanwhile unlike many next generation memory technologies out there at the moment, 3D XPoint is the furthest along and doesn’t only exist on paper or in a lab. Intel and Micron are currently sampling the first generation die that is being produced at the companies’ jointly owned fab in Lehi, Utah. First and foremost, Intel and Micron are making it clear that they are not positioning 3D XPoint as a replacement technology for either NAND or DRAM, and in that scale it has been talked about more in its applications nearer NAND than DRAM. It’s supposed to complement both and provide a technology that sits in between the two by filling the latency and cost gap exists between DRAM and NAND. Basically, 3D XPoint is a new tier in the computer architecture because it can be used as either slower, non-volitile memory or much faster storage. However, there is no doubt that we are knocking on the door of memory technologies that are DRAM like in performance but with durability, this raises a number of interesting questions and opportunities which I will cover in the rest of this post. In computer science, compare-and-swap (CAS) is an atomic instruction used in multithreading to achieve synchronization. It compares the contents of a memory location to a given value and, only if they are the same, modifies the contents of that memory location to a given new value. This is done as a single atomic operation. The atomicity guarantees that the new value is calculated based on up-to-date information; if the value had been updated by another thread in the meantime, the write would fail. The result of the operation must indicate whether it performed the substitution; this can be done either with a simple boolean response (this variant is often called compare-and-set), or by returning the value read from the memory location (not the value written to it). The use of compare-and-swap primitives underpins the lock and latch free nature of Hekaton, if an NVRAM can be produced that matches the performance characteristics of main memory and has a greater density, x10 according to the Anandtech artcile, could Hekaton become the database engine that is used by default ?. 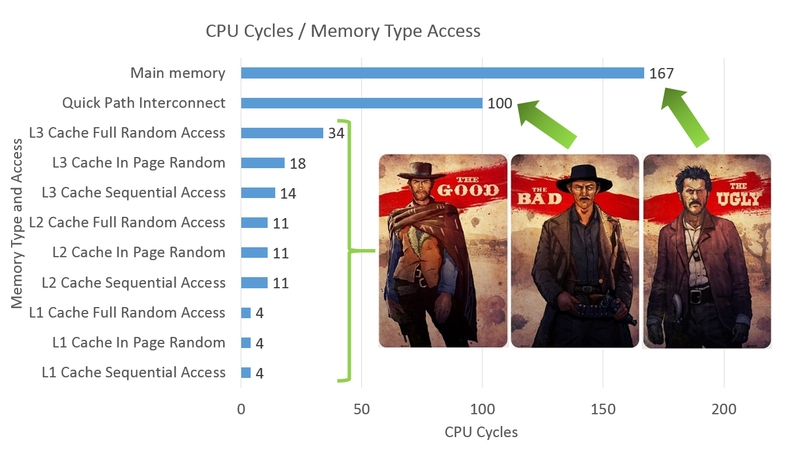 “In memory” is important because as soon as a table spills out of this, compare-and-swap cannot be used, hence our in-memory table uses the legacy database engine. Do We Still Need Memory ? If We Require A New Form Of Memory, What Will It Look Like ? 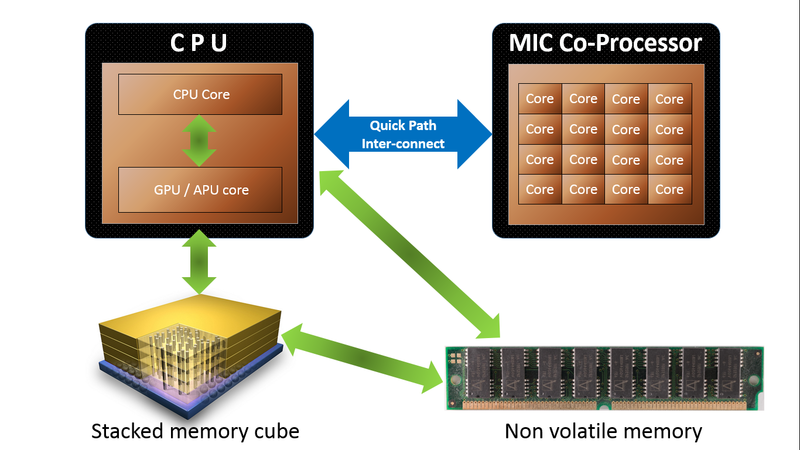 I think hybrid memory cube technology will replace main memory or be used as a 4th level CPU cache. Will This Change CPU Technology ? To quote Bob Dylan: The Times They Are A Changin’ . . . .